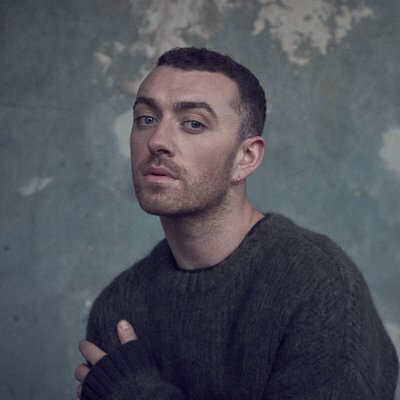 Sam Smith released the single “Too good at goodbyes” to mark his return to music. The gospel-tinged ballad was co-written with Jimmy Napes, who collaborated with Smith on half a dozen of the “In the lonely hour” album, and Stargate (Rihanna, Coldplay, Sia). “This song is about a relationship I was in and it’s basically about getting good at getting dumped” Sam explains. “I’m still very, very single. I think I’m even more single than I was when I released ‘In the Lonely Hour’, so I’m insanely single. People are going to see, this one as I’ve said is about me and something that I’ve gone through”. Directed by Luke Monaghan, the clip shows different couples captured in intimate moments. The London-based musician’s new album will be out next months, before Christmas. He also teased that the LP will include collaboration with Timbaland and a special duet. Smith’s last full album “In the Lonely Hour” went seven-times platinum in the UK and double-platinum in the US. It also spawned a string of hits including the number ones “Money on my mind”, “Stay with me” and “Lay me down”.